MagnifiScience! 5-Day Dream Event for Budding Scientists | GirlGuiding New Zealand - You be the guide! Science enthusiasts from GirlGuiding NZ who are aged 10-17 years have an incredible adventure available to them in January 2019. MagnifiScience 2019 will bring together Science, Technology, Engineering and Mathematics in a way that will excite young minds and provide an incredible adventure for the end of the summer holidays. With multiple events to enjoy, the opportunities for the girls attending will be plentiful. 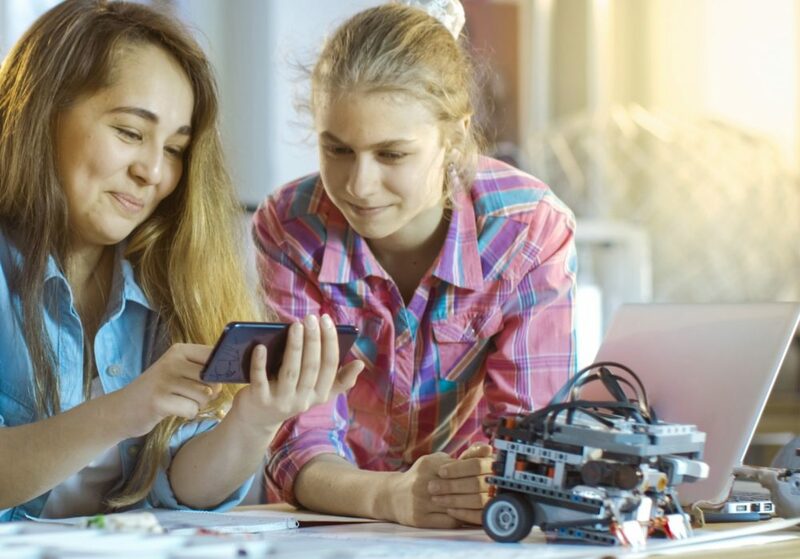 Not only will they be unleashing a walking, musical robot, they’ll be building and testing their own fully functioning water filter, and enjoying hands-on problem-solving with the Women in Engineering Network. Girls will also get out of the labs and enjoy a day of marine discovery at University of Auckland’s Leigh Marine Lab Discovery Centre with a rocky shore species count and a foreshore bush walk. Using MagnifiScience to encourage more girls into STEM subjects is one of the key motivations for GirlGuiding NZ, but for girls, one of the major benefits is simply being able to meet like-minded girls. Making new friends while taking on new challenges in a supportive environment creates wonderful memories for the future. To apply for MagnifiScience 2019, or to find out more, check out the details on our event page.